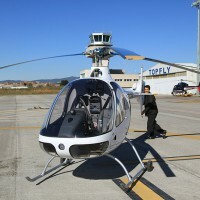 Actually, our school have a fleet of 5 helicopters, 1 RobinsonR22, 1 RobinsonR44 and 2 Guimbal CabriG2. 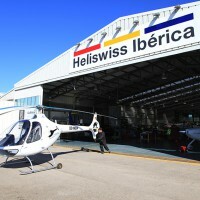 Our objectives are the Safety, professionalism, technique and precision. 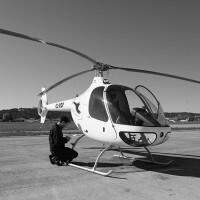 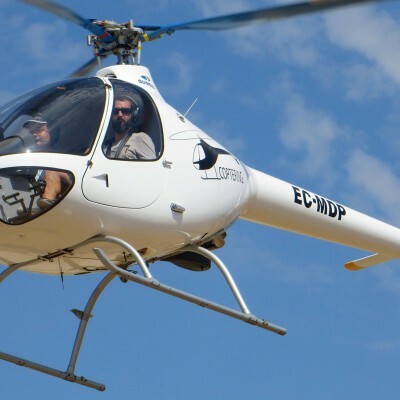 Our prefered helicopter traning is CabriG2, and We are the offical seller from Spain. 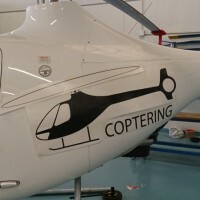 Be the first to review Coptering!